BE Inspired Challenge: BE Inspired Challenge #54 Winners! 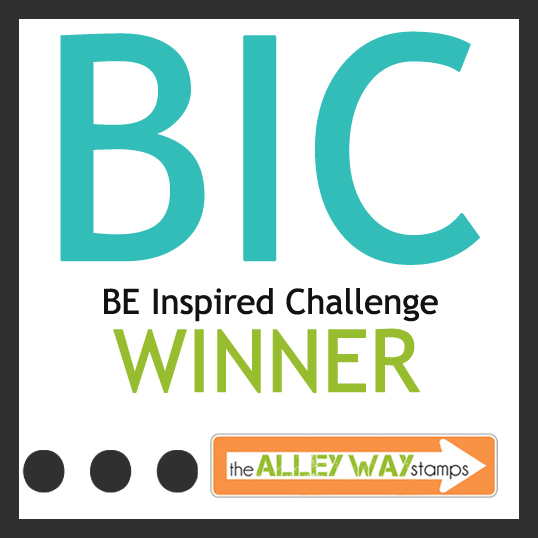 BE Inspired Challenge #54 Winners! We love all of the creativity that was entered into the BIC challenge! 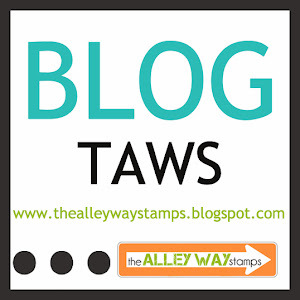 We also love to share some of our other favorite TAWS projects out there in Blogland! 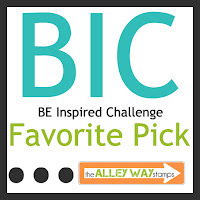 Don't forget to share your projects on Facebook and Flickr so we can see your amazing-ness in action!!! 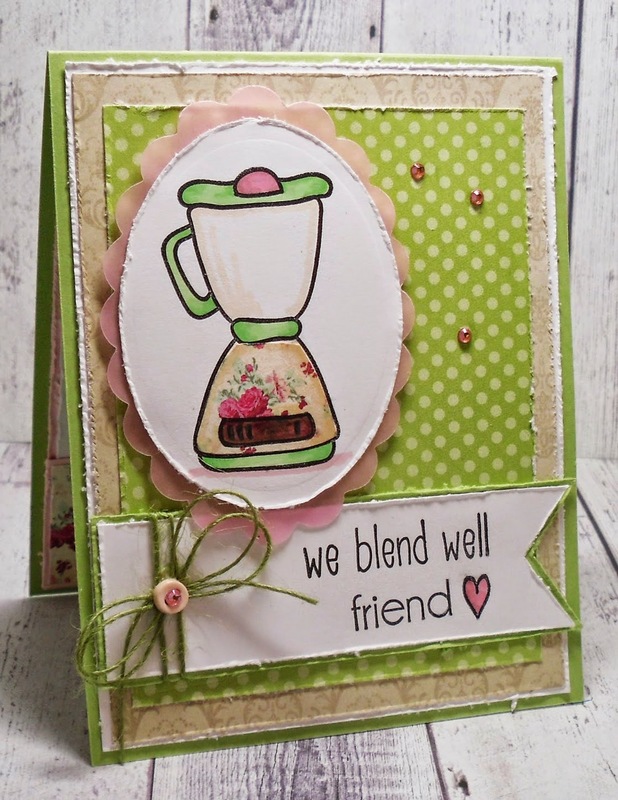 Roxanne created some fabulous layers and an eye-catching mix of patterns using Enchanted. Wow! 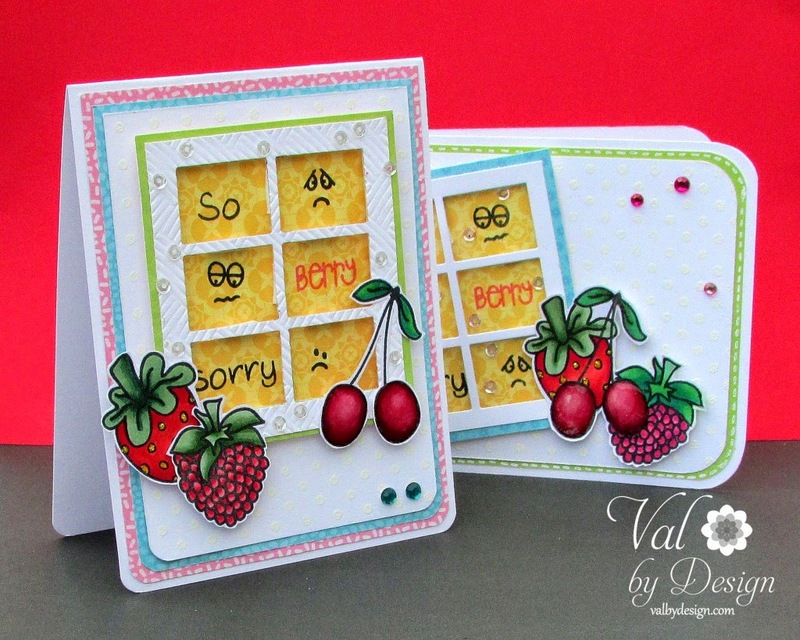 Valerie's two cards are simply stunning!!! She used Gotta Bug and Face It for the images in the frames and Tooty Fruity for those fruits! 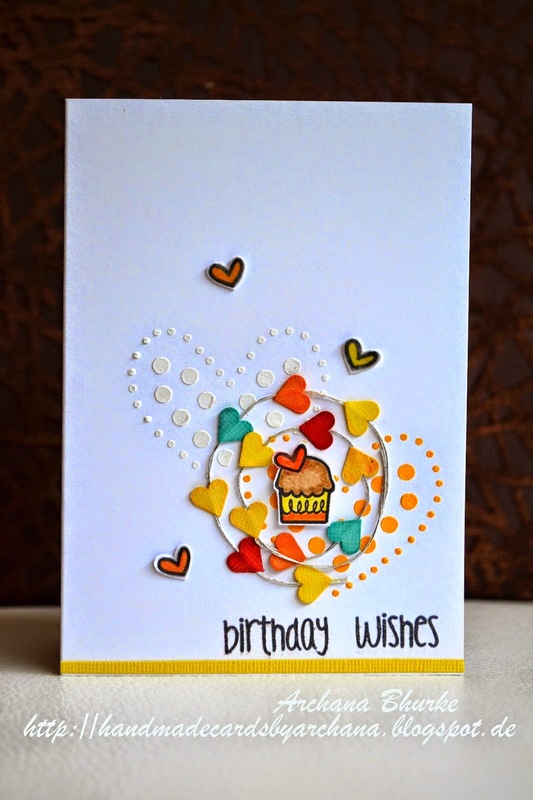 Archana's bright and happy birthday wishes card makes us smile! She used Bite Size along with some modeling paste to create this swoon worthy creattion! Deepti knocked this one out of the park! Wowzers! She used Nap Time to create this amazing pop up card! 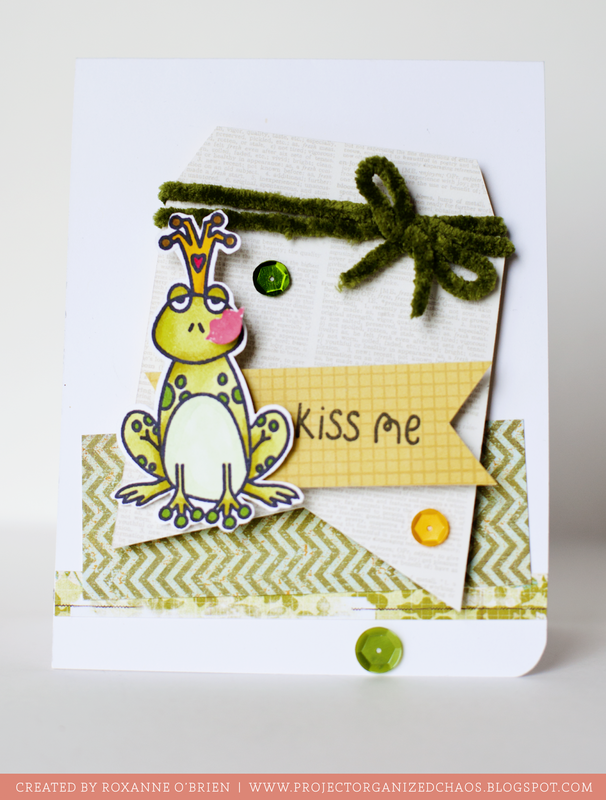 Lynne's card is not just adorable, it's fun, too! 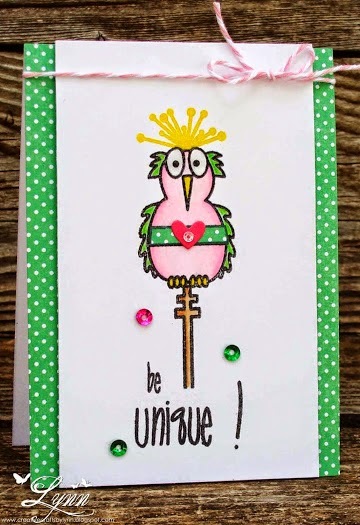 How adorable is that bird from Birds of a Feather? The addition of the sentiment from Jibber Jabber just makes it even better!!! 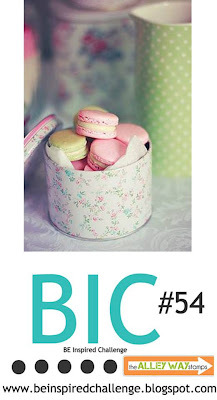 Her mix of patterns and use of Kitchen Gadgets is just fantastic! 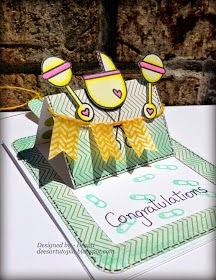 All of the little extra touches really makes this card shine!!! Jeannie, not only do you get TWO stamp sets, you get a Guest DT spot for a BIC Challenge! 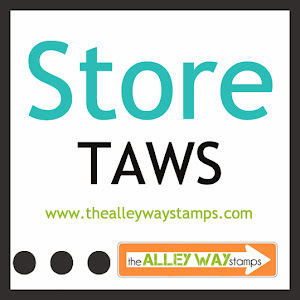 Please email Chrissie at harvestmoonpapiere@gmail.com within ONE WEEK of this post with your two stamp choices and we will work out your Guest DT Schedule!!!! 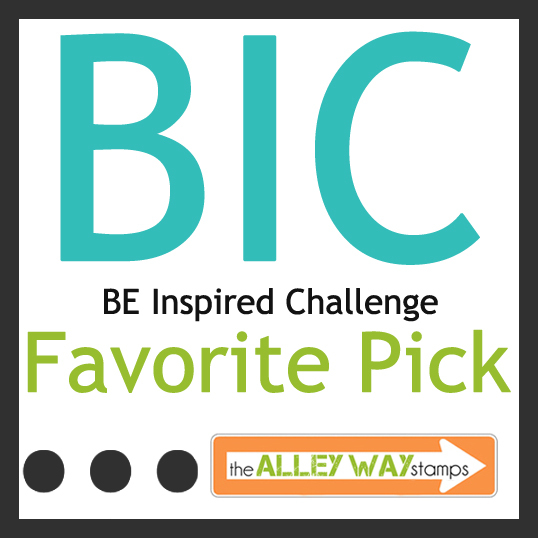 Congrats to all the Favorite Picks and the Winner! I'm thrilled to be one of the faves! All of the cards are stunning!